Yemeni Army presented “smart missile” named “Badr-1P”. 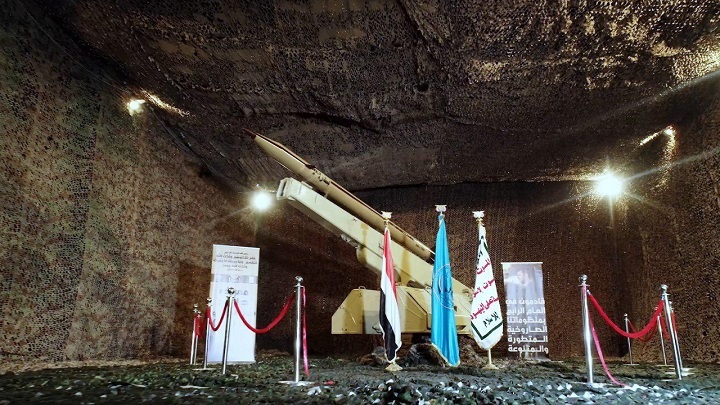 The media bureau of Yemen’s Operations Command Center, in a statement released on Saturday, announced that the short-range and solid-propellant “Badr-1P” missile is an upgrade of Badr-1 missile, and has a pinpoint accuracy of 3 meters. The video showed the of the first field operation that targets the Sudanese forces on the West Coast.